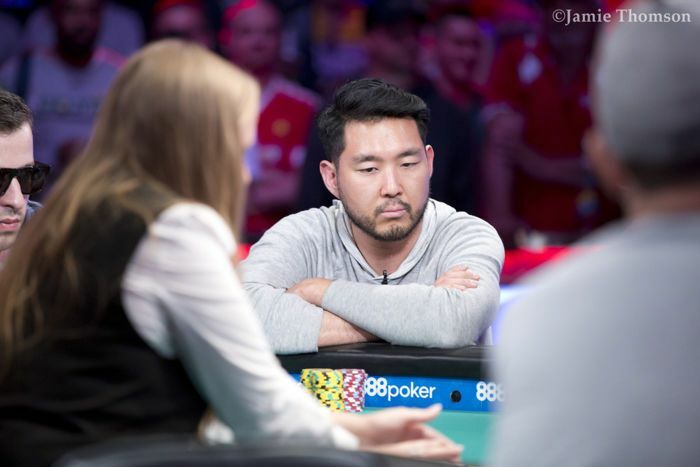 Get to know #WSOP Main Event final tablist JOHN CYNN. 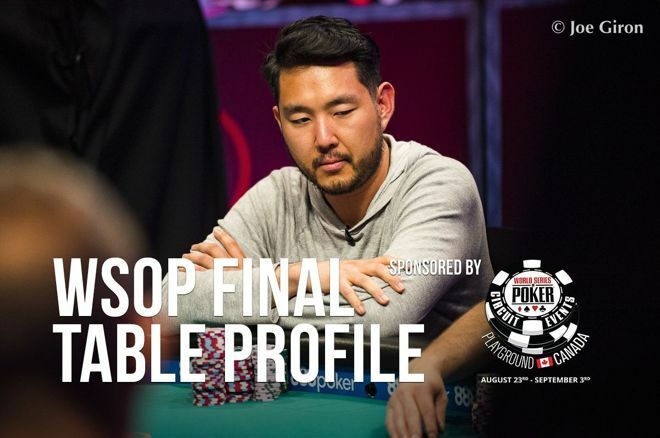 Profile presented by @PlaygroundPoker. Brought to you by the WSOP-C Playground, hosted by Playground Poker Club and partypoker LIVE. The long-awaited return to Canada of the WSOP Circuit takes place from August 23rd to September 3rd and will not only feature an $1,100 Main Event with a huge $2,000,000 Guaranteed Prize Pool, but also other favorites such as the Colossus, Monster Stack, and High Roller.